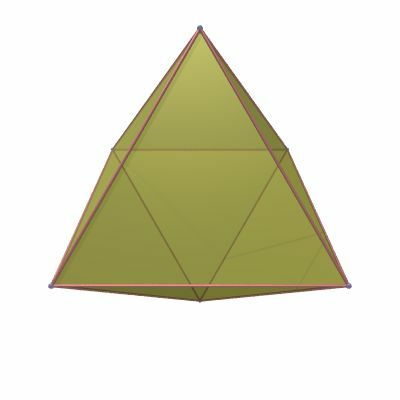 Based upon: Zvi Har'El. 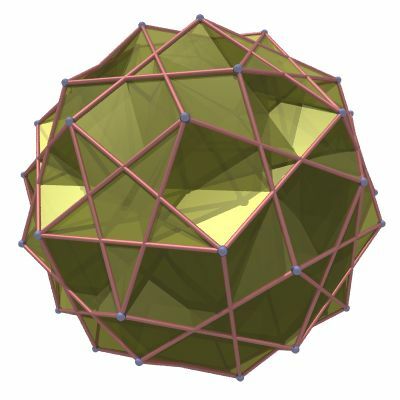 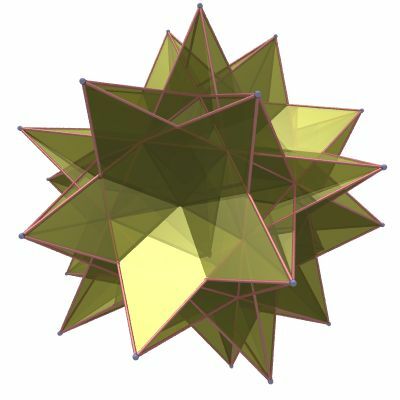 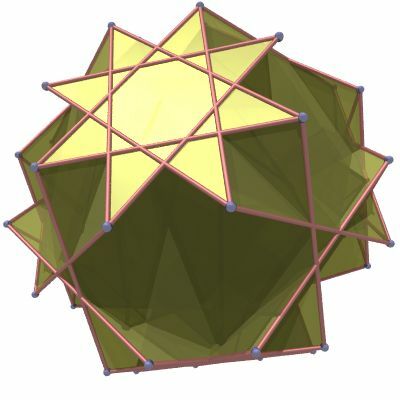 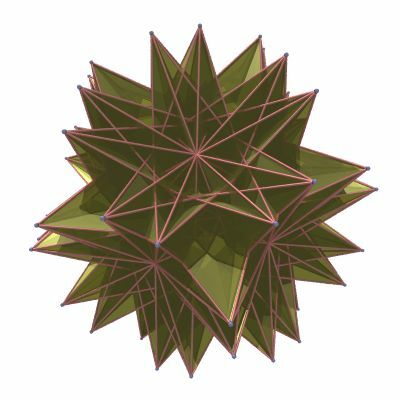 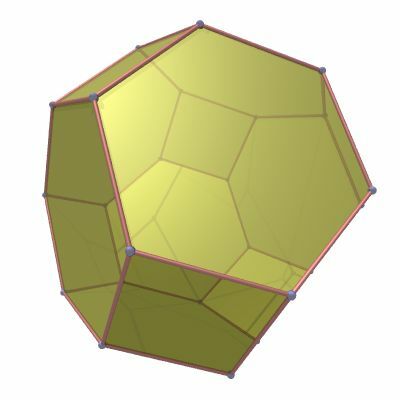 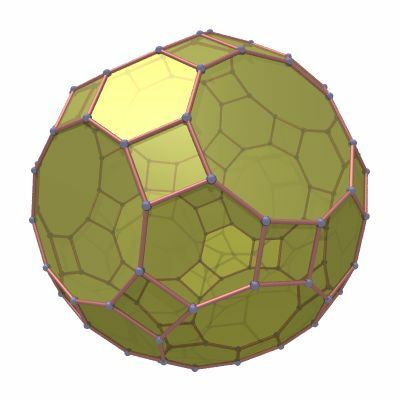 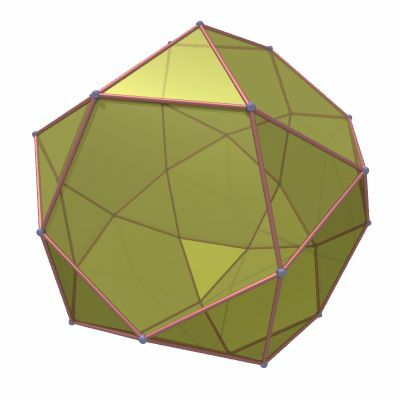 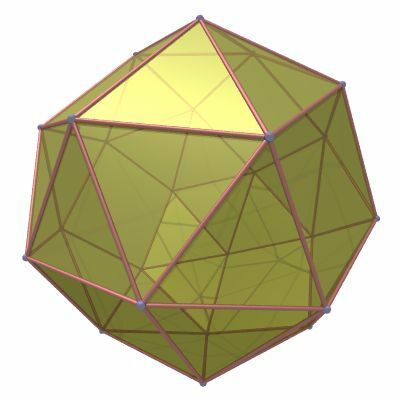 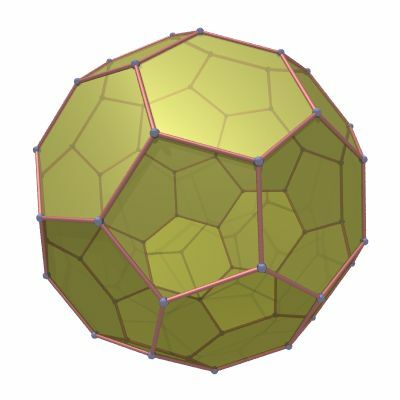 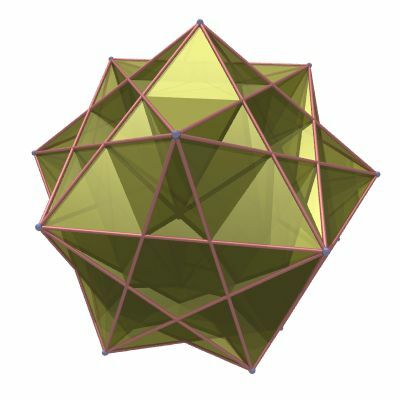 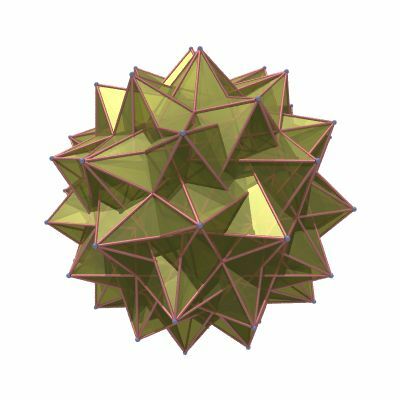 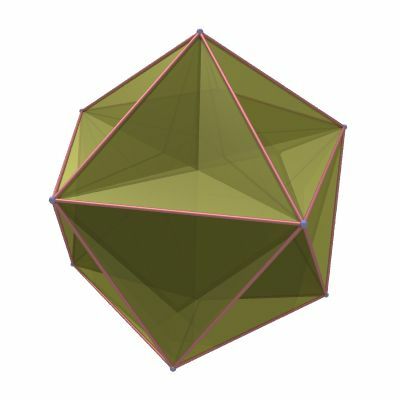 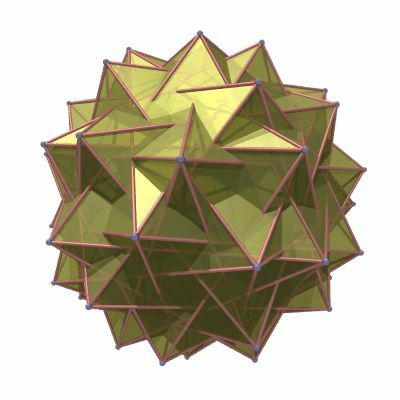 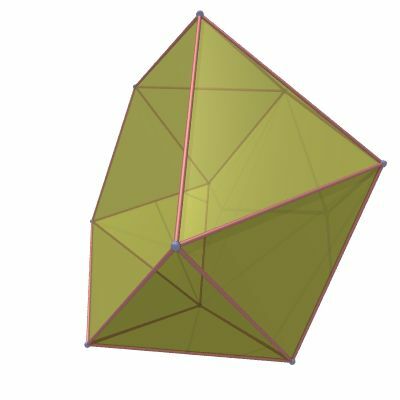 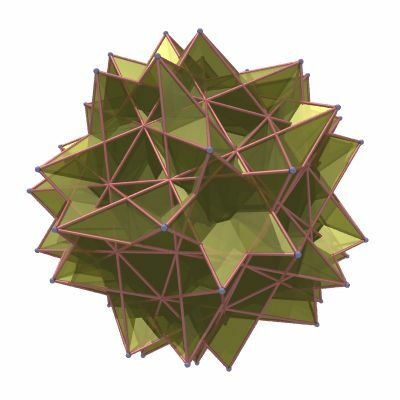 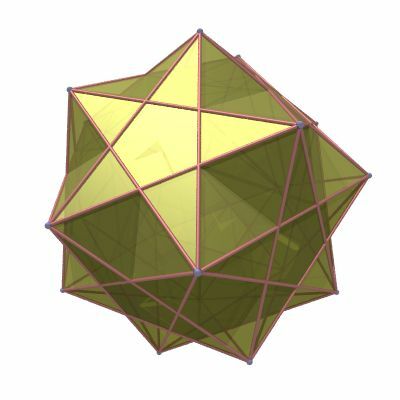 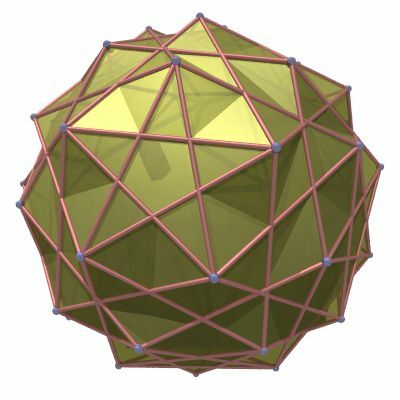 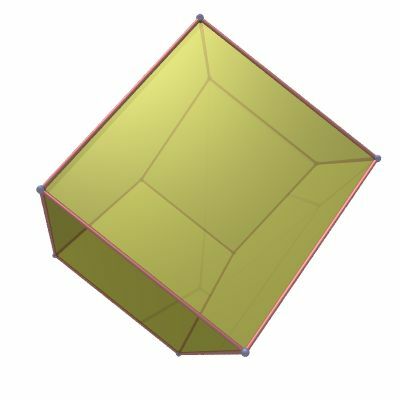 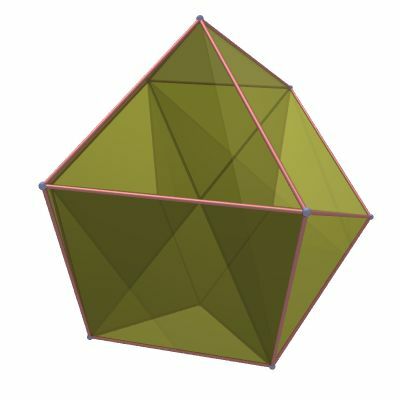 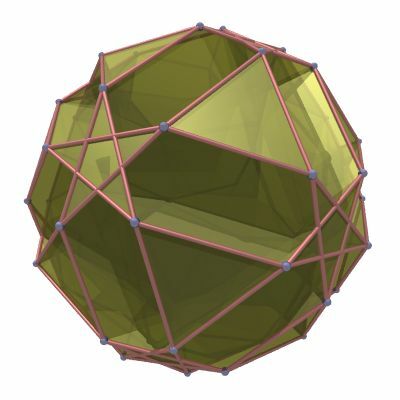 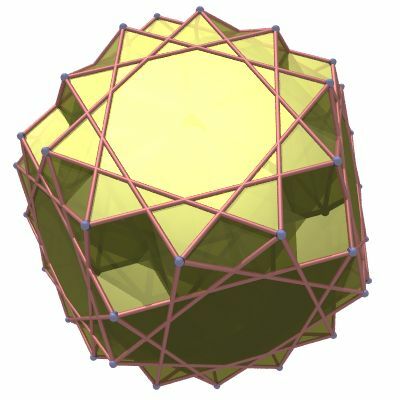 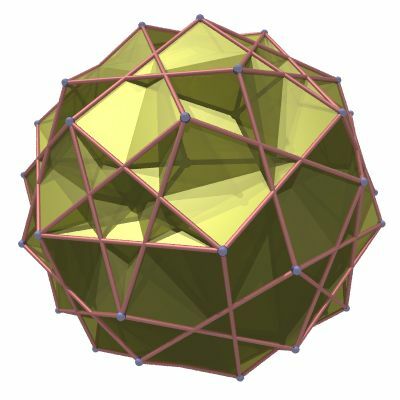 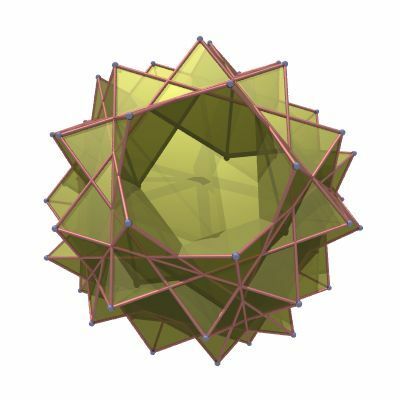 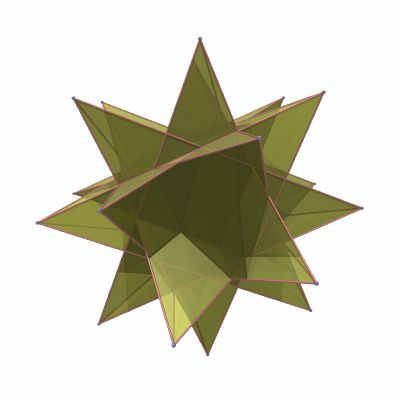 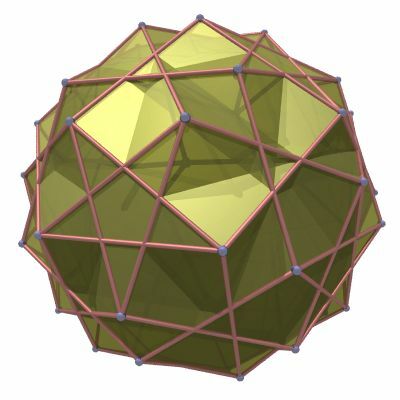 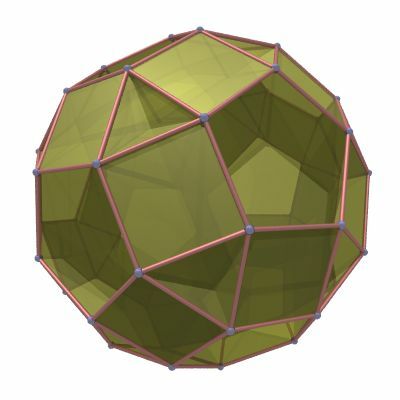 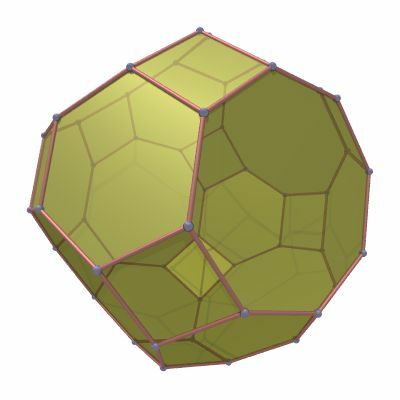 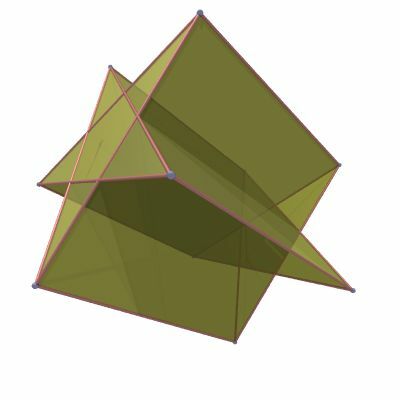 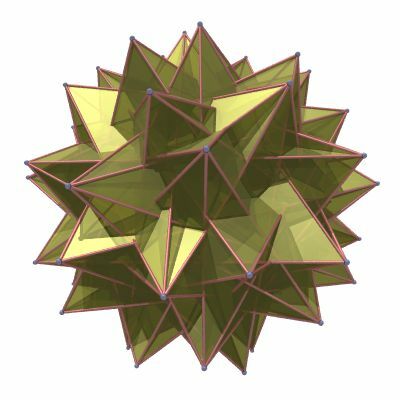 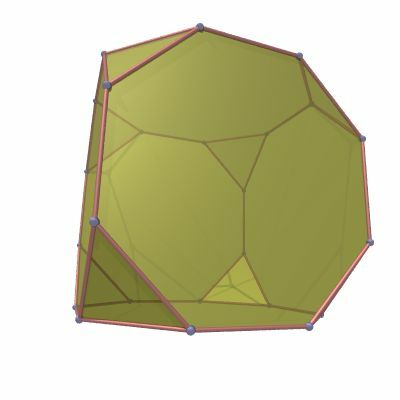 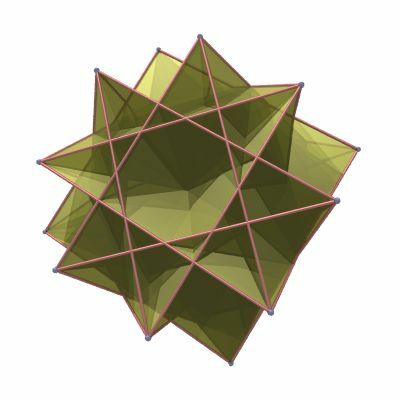 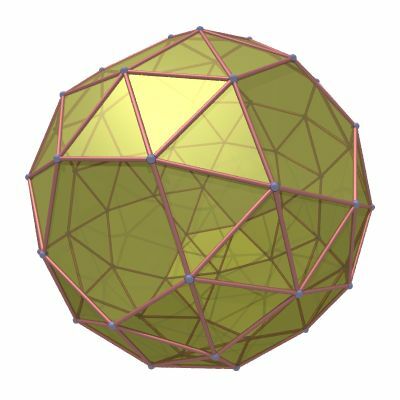 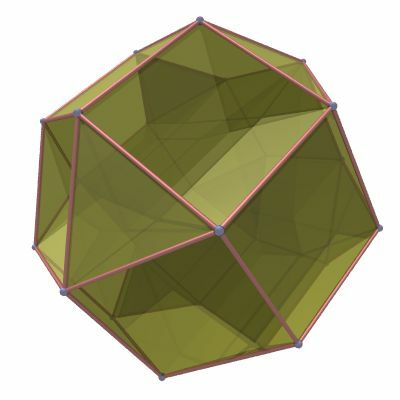 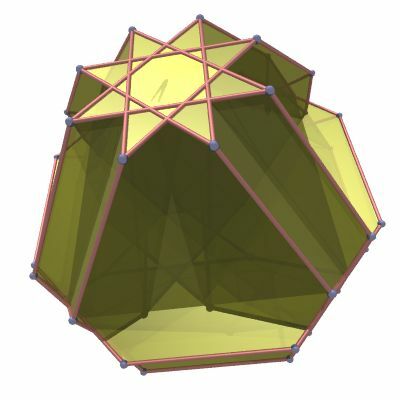 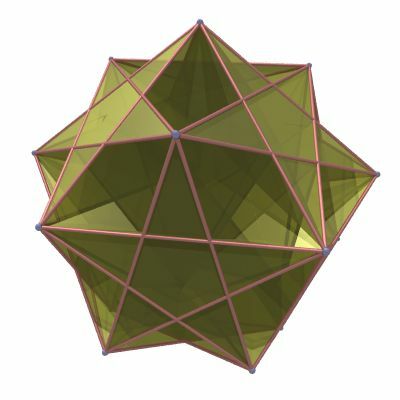 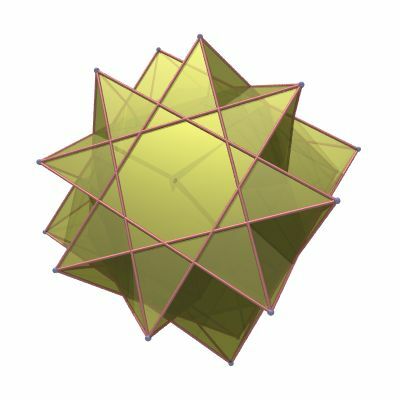 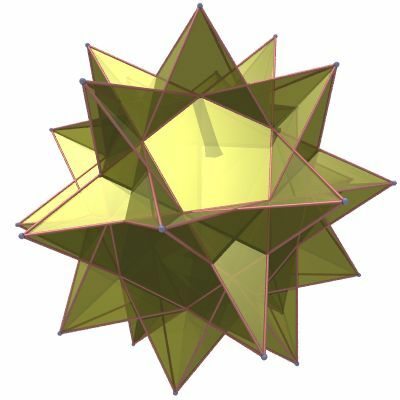 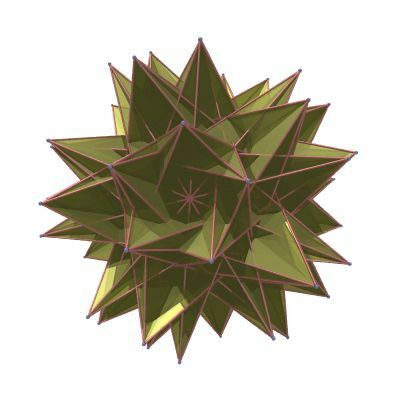 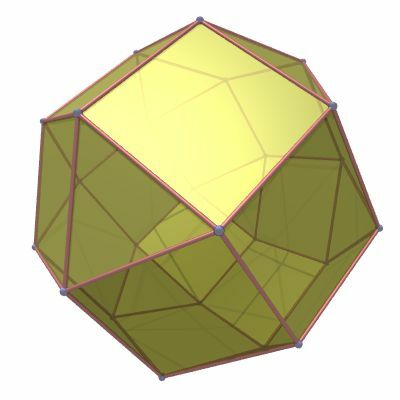 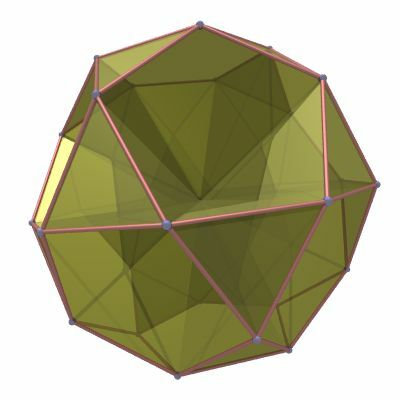 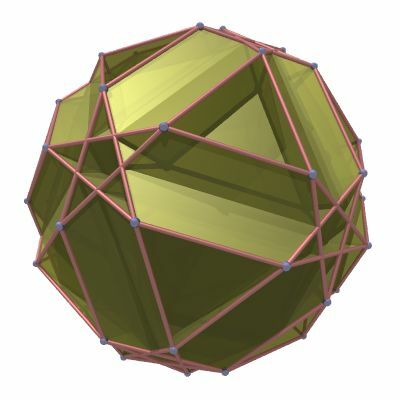 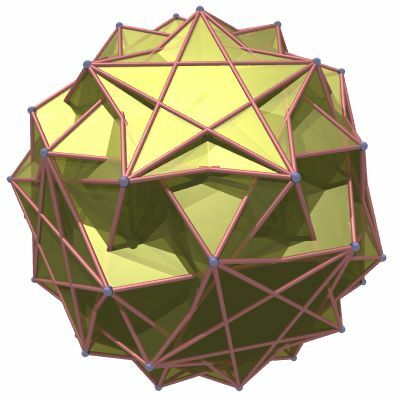 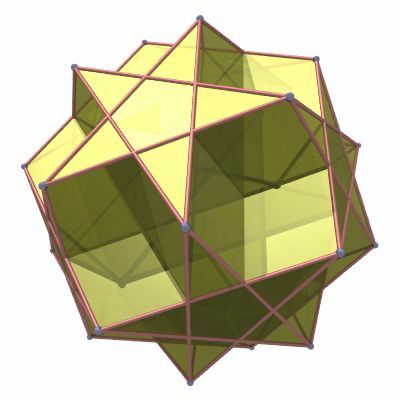 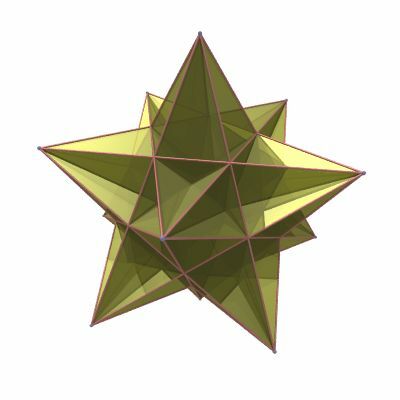 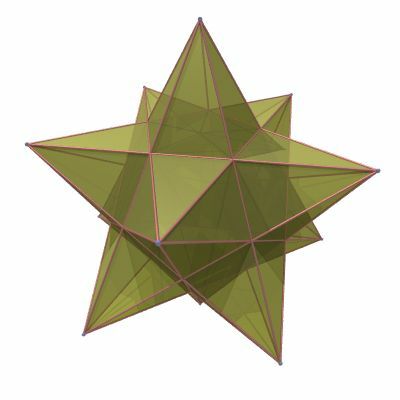 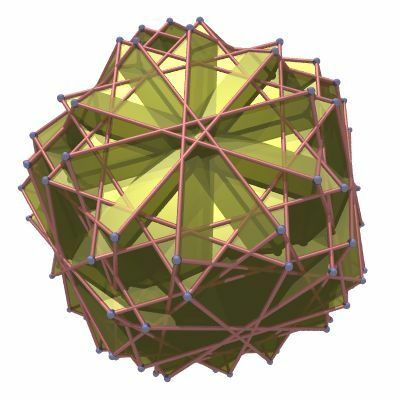 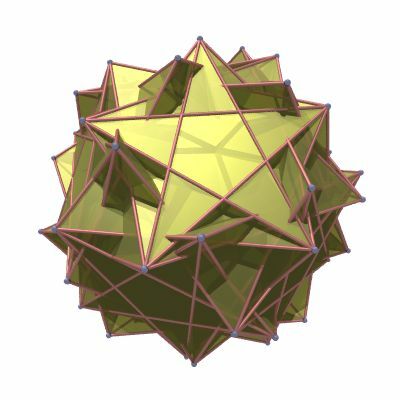 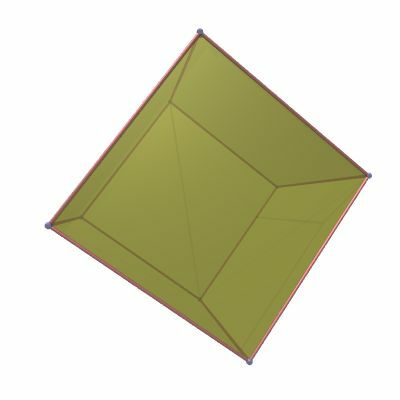 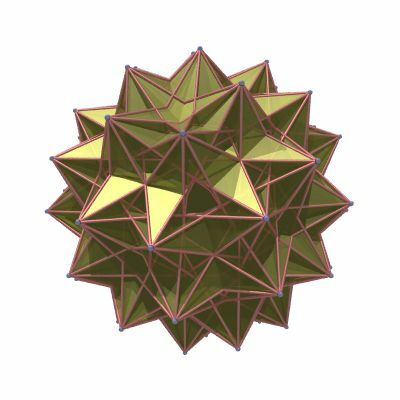 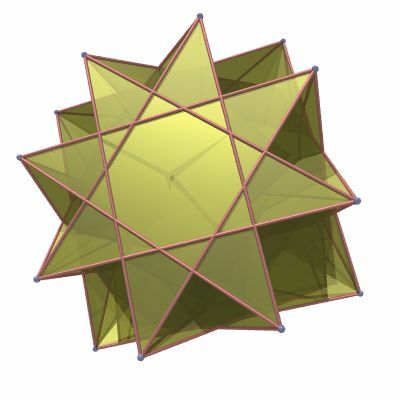 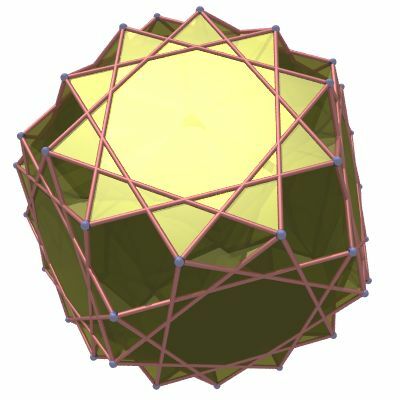 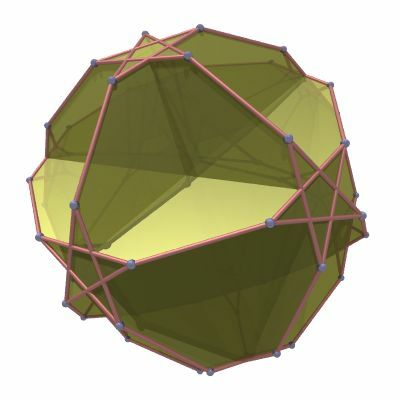 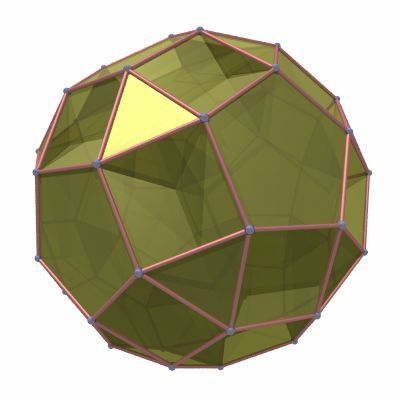 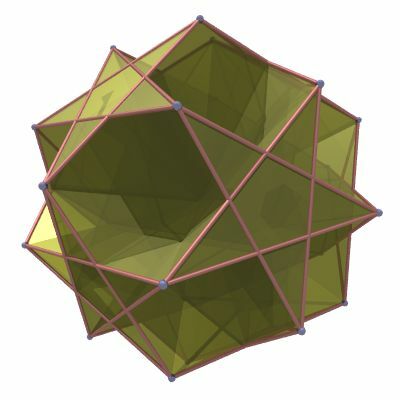 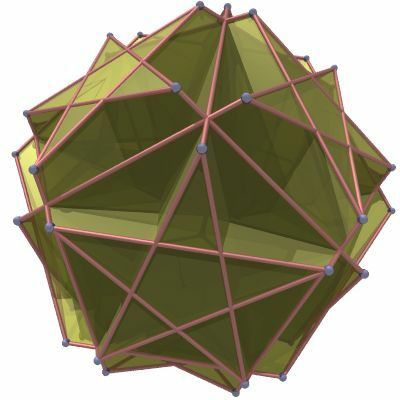 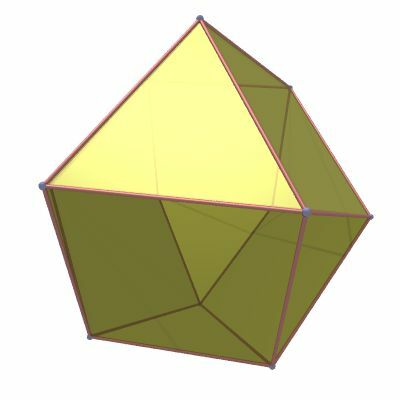 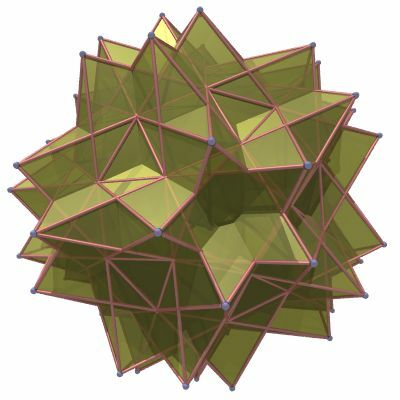 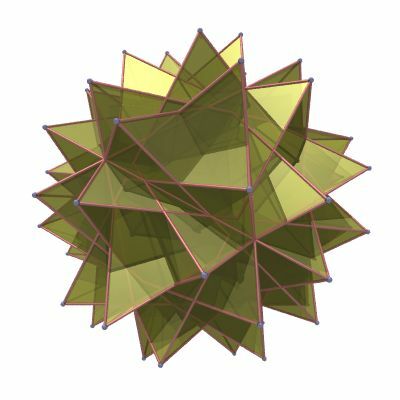 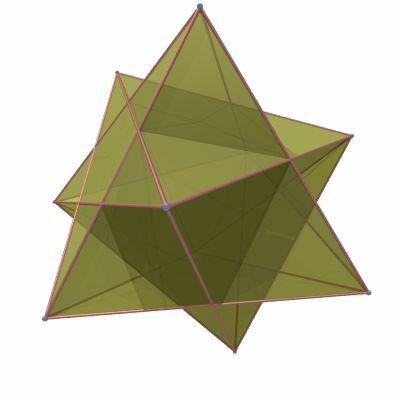 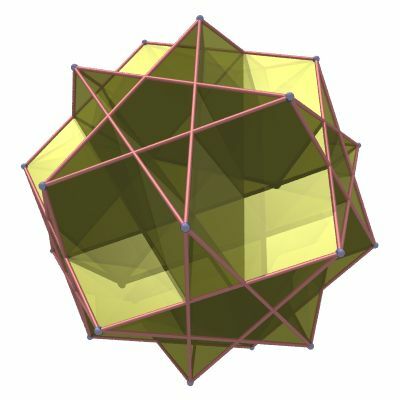 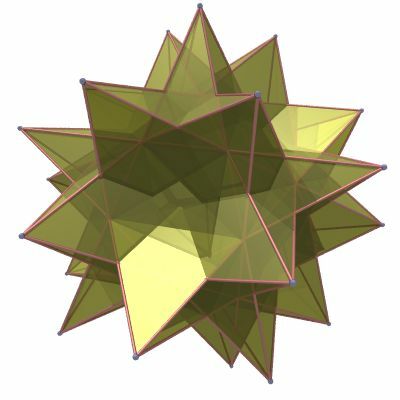 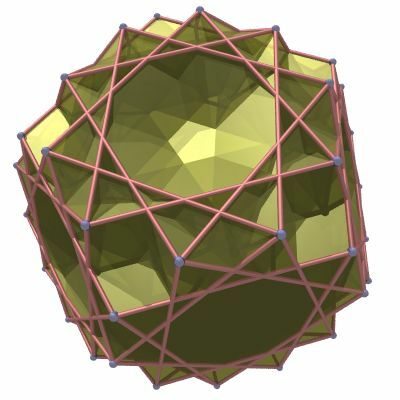 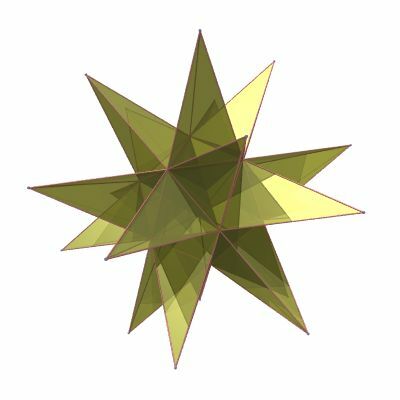 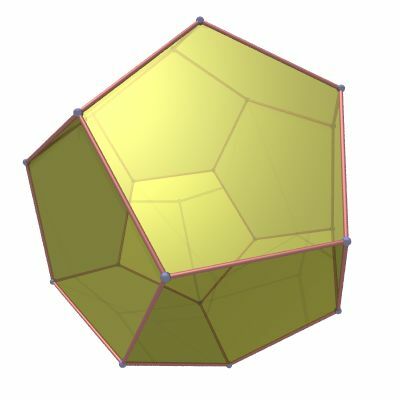 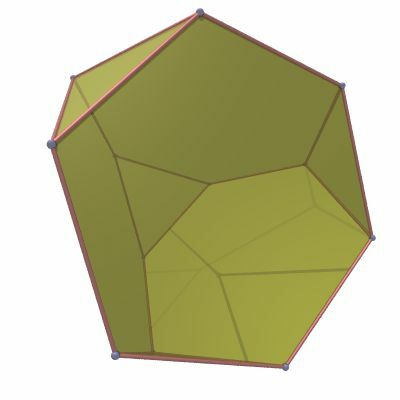 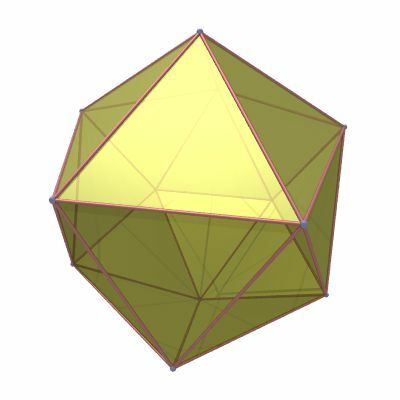 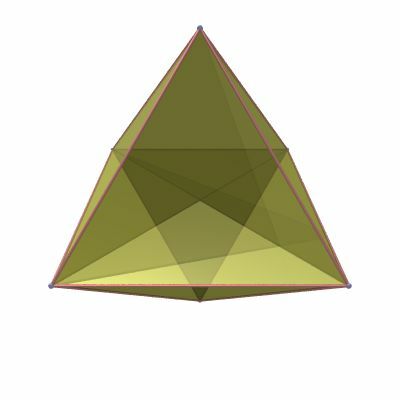 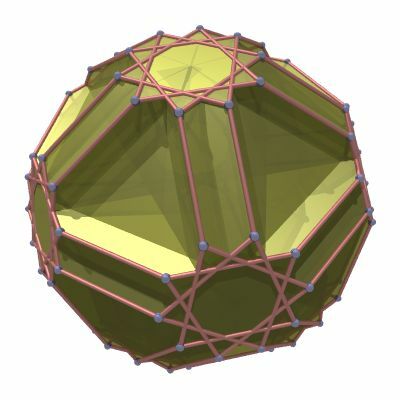 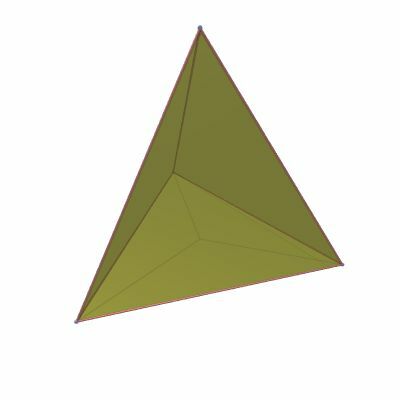 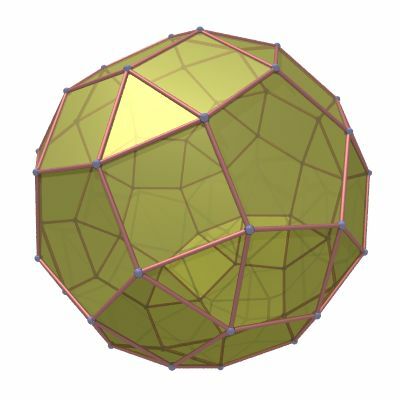 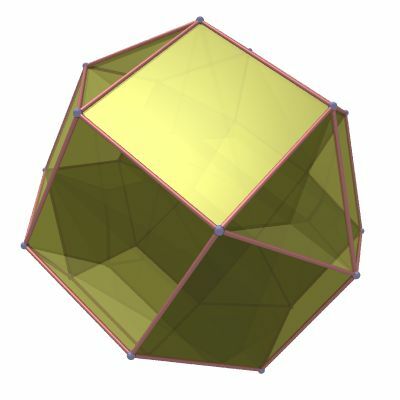 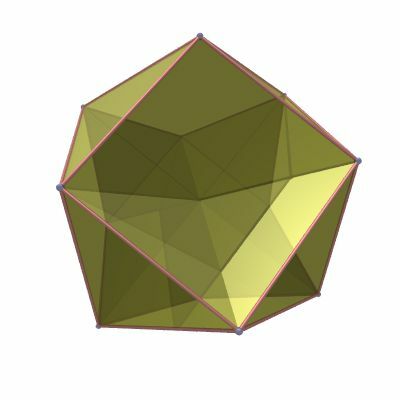 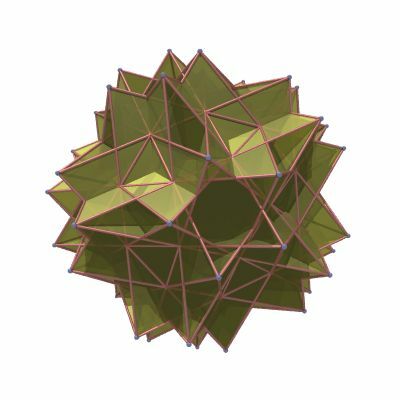 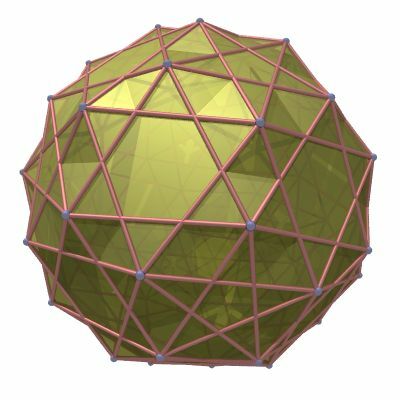 Uniform solution for uniform polyhedra. 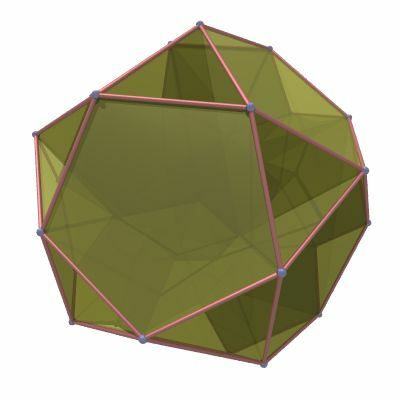 Geometriae Dedicata, 47, 1993. 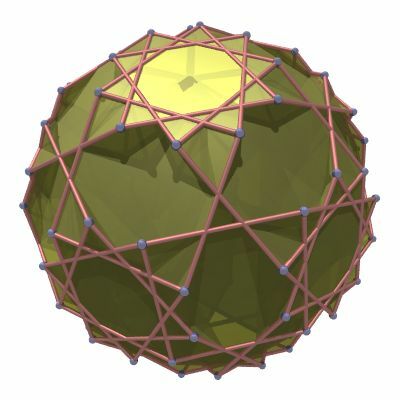 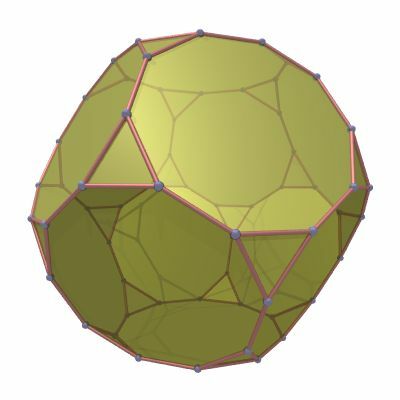 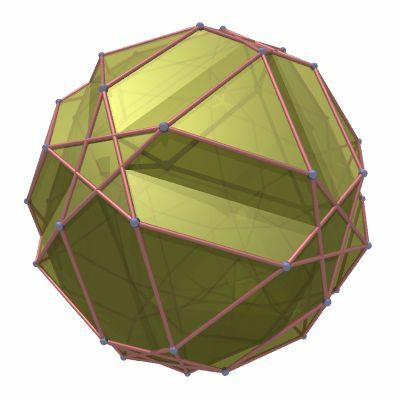 Geometry in PovRay format, and three VRML formats: spheres/cylinders, edges, faces.